Has Google Hit The Wrong Notes With The New Pixel Slate? Apple’s iPad Pro and Microsoft’s Surface Go have been making waves recently. The former is a multimedia consumption beauty, and the latter is for people who want to get some serious office work done on the go. Both serve a major purpose. But what purpose does Google’s just-released Pixel Slate serve? 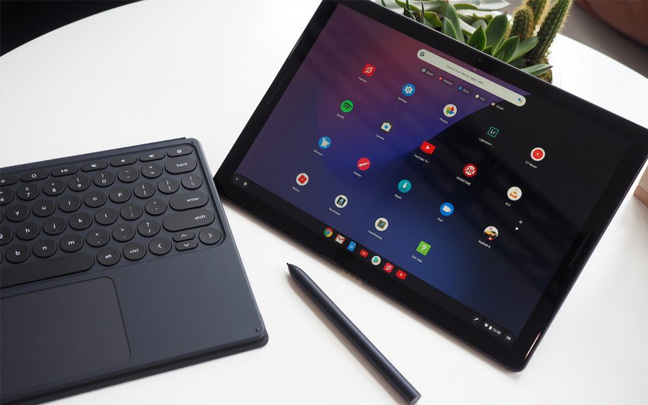 Google’s new tablet runs Chrome OS and costs $1000 for a mid-level configuration — and that’s without the optional Pixel Slate keyboard ($200) or Google Pixel Pen ($100). One would hope that with the high price, there would be some type of magic trick to the Pixel Slate. The reviews for Google’s new tablet have been mixed. Laptop Mag has some positive things to say about the Slate, but says there are some issues that need to be fixed. They note that Android emulation is buggy and that there are some issues using the Google Chrome browser. Scott Stein from CNET also finds that the new Slate is missing some important things. Stein adds that the price is just too high for a device that doesn’t have a desktop operating system. He also notes that although the screen is crisp, it appears washed out when looking at it from an angle. This isn’t to say that Google has made a clunker. But in order to succeed, the Pixel Slate needed to be close to a masterpiece. It appears that there aren’t any compelling reasons to buy the Pixel Slate over the iPad Pro, Surface Pro, or even the Surface Go. Stay tuned for a hands-on review of the Slate in the next week or so. But unlike other items recently reviewed here, it’s hard to muster much excitement for Google’s new tablet. 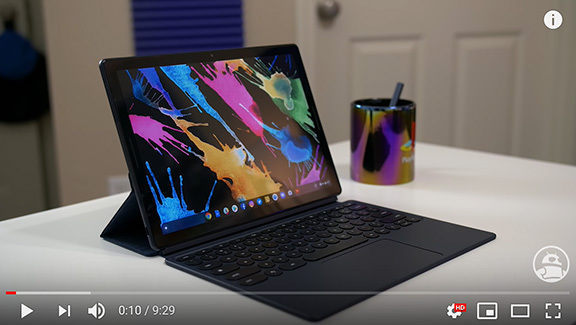 This entry was posted in Tech News and tagged Google Pixel Slate, iPad Pro, Surface Pro, Tablet. Bookmark the permalink.